Before I get to why music streaming is not for me and why you’re doing it wrong if you’re a music streamer, let’s look at just how big it is. 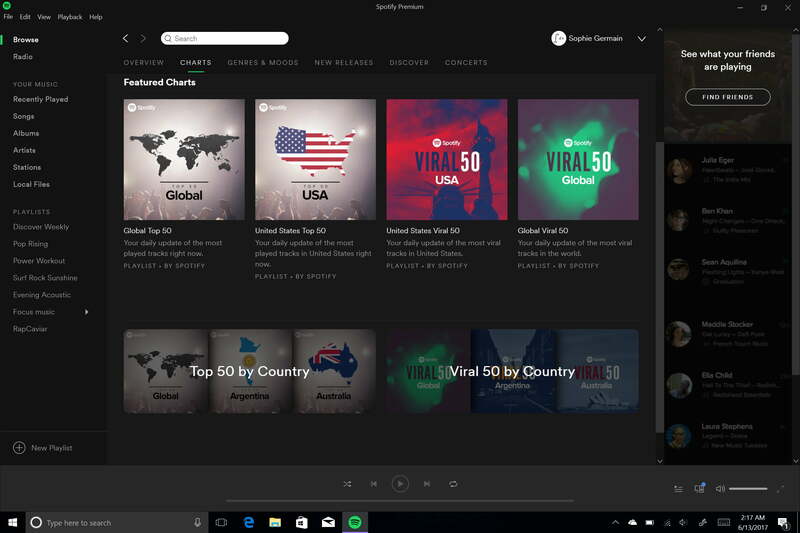 Spotify, the largest of the music streaming services, is regularly one of the most-used apps in the world. Tracking its usage on Facebook as an app shows just how popular it is. In fact, it’s regularly the second- or third-most used app behind Pinterest. 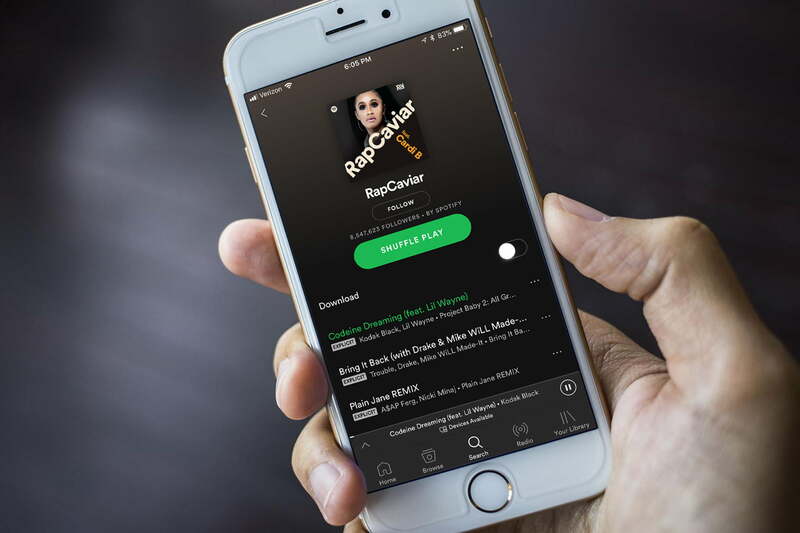 It’s also good business – with over 70 million paying users, Spotify is a good sign for humanity’s interest in music. Meanwhile, Apple Music claims another 30 million paying subscribers and Pandora, SoundCloud, Google Play, and others aren’t terribly far behind. People really like Spotify, too — 21 million people have said as much on Facebook alone. Music streaming generated $5.7 billion in revenue in 2017. 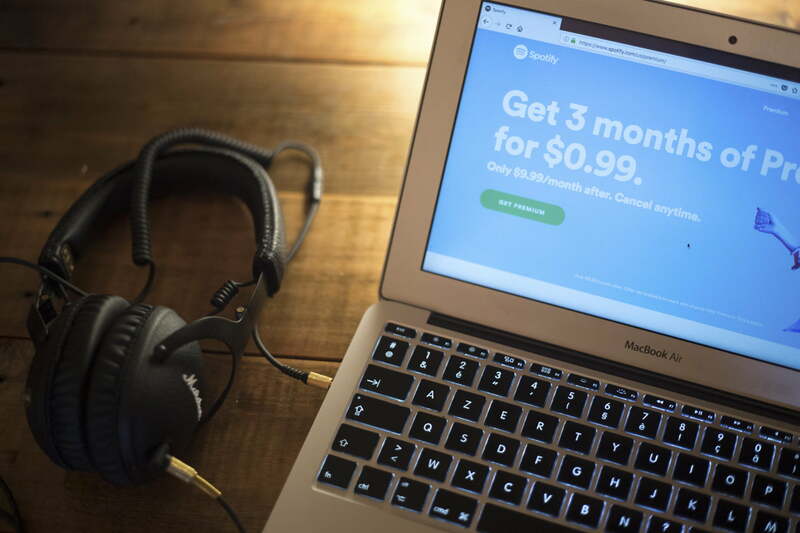 Of all of the music industry’s revenue, streaming now counts for 65 percent of the pie. In other words, it’s clear that music streaming is the future. And I don’t like it. Here’s why. It used to be that artists released albums — a collection of songs that evoked a common thread that, when listened from beginning to end as intended, painted a picture of a time, place, and feeling. If you’re an avid streamer, ask yourself this: When was the last time you listened to an entire album? Then ask yourself this: When was the last time you added an album to your streaming catalog rather than just a single? If you’re lost in the sound of your favorite musician only to hear the harsh trill of a Facebook alert, you’re not lost at all. Don’t get me wrong: There’s nothing wrong with listening to a catchy single. But let’s be real: very few people are listening to albums from beginning to end, reading liner notes, and basking in the glory that is the album. It’s all because of the non-linear nature of music streaming. That’s sad – it means music artists are limited to just their music. They no longer have a product you anticipate, bring home, unpack, digest, and keep. Using a music streaming service means access to a vast catalog of millions of songs at any one moment. That’s awesome and incredibly powerful. It also means that when you’re not connected, you have no music. Ironically, those not-connected moments are exactly when you need music the most: on planes, subways, or remote locations. Try to listen to your Spotify playlist when you’re camping in the wild. Sure, you can download music ahead of time, but that requires planning ahead, which people are notoriously terrible at. It also requires more technical skill than just tapping on a song – some people just don’t know how. Being connected all the time can also be a distraction. If you’re lost in the sound of your favorite musician only to hear the harsh trill of a Facebook alert, you’re not lost at all. Anyone who’s ever shopped at a real record store knows how rewarding that happenstance treasure hunt can be. Coming across an album or single you’ve been seeking for years is a thrill that can’t be replaced by the always-available, always-there buffet that is music streaming. Having all the music in the world at your fingertip is a good thing. But it also makes people lazy. Record stores were destinations – places where people once lined up at midnight for a new album drop; places bands played secret sets for their adoring fans; places where you would catch the furtive glance of another music lover an aisle over as you discover that you both enjoy hip-hop smoothed out on an R&B tip with a pop feel appeal to it. Instead, on a streaming service, you see that 34,561 people already listened that new track you were checking out. Yes, having all the music in the world at your fingertip is a good thing. It’s wonderful when it comes to discovery, sharing music with others, and just letting the playlists take you somewhere new. But it also makes people lazy. I get the sense that the quest for new music discovery and hearing that random song is on its final legs, that everything we hear is now recommended by algorithms, sent from digital satellites, and born from an echo chamber, social-media-follower snowball of boring redundancy. With the vastness of available music comes fear of the unknown, and that fear welcomes the comfort of more of the same. Sometimes too much is just that. Knowing what’s popular can be good. Quite often, the most popular songs are, in fact, really great tracks. But the social network-ization of music — being influenced by what other people are listening to — is, ultimately, the exact opposite of what music is all about. Music should be about personal expression, finding a tune or an album that speaks to you. It’s something that should be recommended with a loaded look by a very close friend who knows you better than anyone else. Music should sometimes scare you, challenge you, and make you want to share it with someone else. In person. Unplugged. Just you and the music. Some of the best recommendations for new music I’ve ever received have come from friends. And I’ll admit, some of the best music I’ve heard was heard on a streaming service. But I wouldn’t trade that for a sit-down, get-into-it, straight-on listening session with my favorite albums.